Legendary metal musician Udo Dirkschneider brings back U.D.O. to Greece to shed its enormous tour of the new Steelfactory album. The former Accept singer is one of the biggest metal figures of the 80s, holding up the flag of the kind for thirty years with his group. Sunday 31 March at Piraeus 117 Academy , we will hear again his imposing voice in songs that are now considered as classic and, of course, a lot of material from Steelfactory that has received excellent reviews from the music press. 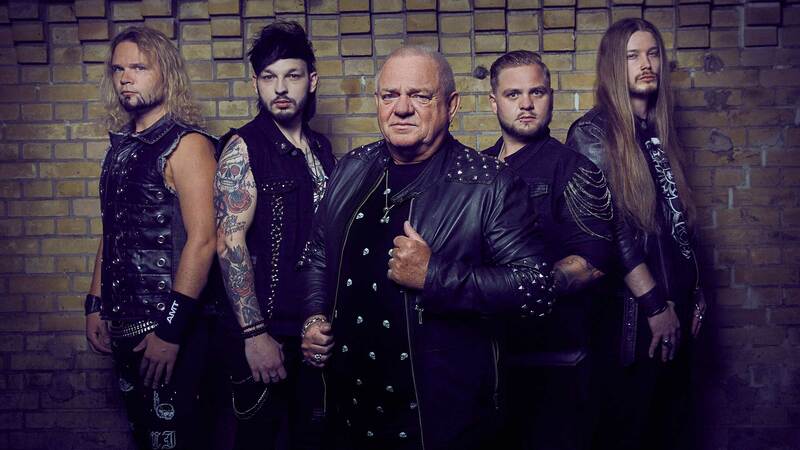 Shortly after completing his Dirkschneider tour, where he played only songs from Accept (for the last time, as he said), he presented his new album, with sounds of the 80s, with his unparalleled vocal style to give the tone to the new metal hymns. Udo Dirkschneider keeps the metal fire alive and brings the flame back to our country. We are ready for him!